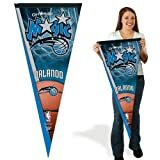 The Orlando Magic franchise was founded in 1989 as an expansion franchise and has had such notable NBA stars such as Shaquille O'Neal, Penny Hardaway, Grant Hill, Tracy McGrady, Steve Francis, Dwight Howard, Hedo Türkoglu, Vince Carter, Nick Anderson, Gilbert Arenas and Rashard Lewis throughout its young history. 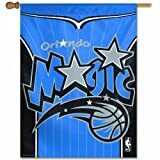 The Orlando Magic are an NBA team playing in the Eastern Conference's Southeast Division. For players on the current roster, click here. 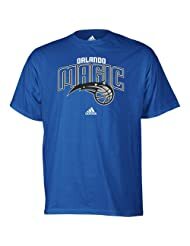 The team is coached by Steve Clifford.